KASDAN, JUDI. 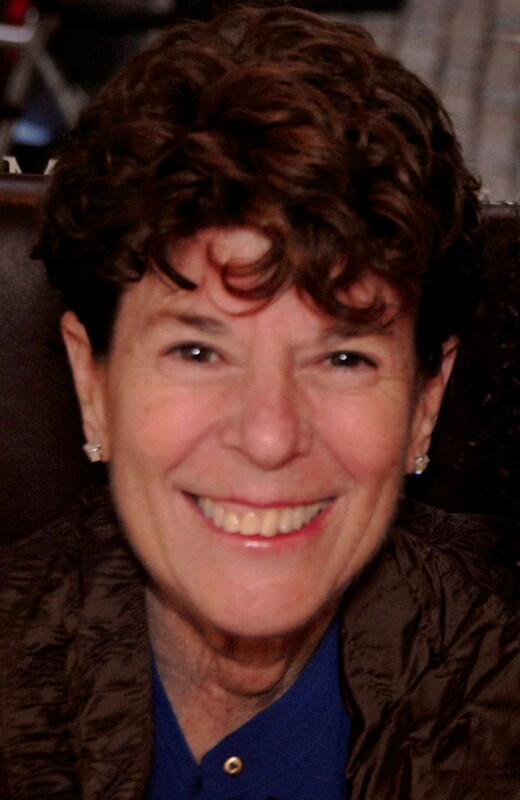 : Peacefully at home on Thursday, June 6, 2013, surrounded by her loving family; Beloved wife of Dr. Richard Kasdan for 44 years; Loving mother of Mallory (Evan Benjamin) Kasdan, Lanie Kasdan (Elie) Francis, and Alexa Kasdan. Daughter of the late Rose and Hyman I. Hoffman. Sister of David Hoffman. Sister-in-law of Nancy (Michael) Lichtenstein. Loving and devoted grandmother of Zoe, Oliver, Julian, Miles, and Alexander. Beloved cousin of Phyllis & Hobie Harris. Judi graduated from Taylor Allderdice High School in 1964; from Penn State University in 1968 with a Bachelors of Science, from the University of Pittsburgh with a Masters of Education in 1969 and from Duquesne University, with a reading specialist degree in 1972. She was a teacher in the Pgh. Public School system. In addition to being a loving wife, mother and teacher, Judi managed to make the world a better place by volunteering her time and talents to many local organizations. Most notably, she was the President of the National Council of Jewish Women, during which time she re-vitalized the Children's Waiting Room at Family Court of Allegheny County. She also taught ballet at Shuman Juvenile Detention Center and was active in the PTA. She was proprietor of a children's shoe store, famously known as "Funky Feet." Never tiring, Judi went back to school and at the age of 56, graduated with a Juris Doctorate from Duquesne University School of Law and passed the Bar exam. She worked in the Office of the Public Defenders of Allegheny County. Judi was loved, admired and respected by all. Her infectious smile, positive attitude and no nonsense approach to life will live on through every person she touched, especially her beloved children and grandchilden. Services at Tree of Life Synagogue, 5898 Wilkins Avenue (at Shady) Squirrel Hill, on Sunday at 11 AM. Visiatation at Tree of Life one and one half hours prior to Services (9:30 - 11 AM). Interment Homewood Cemetery. Contributions may be made to Hillman Cancer Center, 5115 Centre Avenue, Pittsburgh, PA 15232; Community Voices Heard, 115 East 106th Street, 3rd Fl. New York, NY 10029 (www.cvhaction.org); or Make-a-Wish Foundation, 707 Grant St, 37th Floor, Pgh, PA 15219. Arrangements entrusted to Ralph Schugar Chapel, Inc. www.schugar.com.